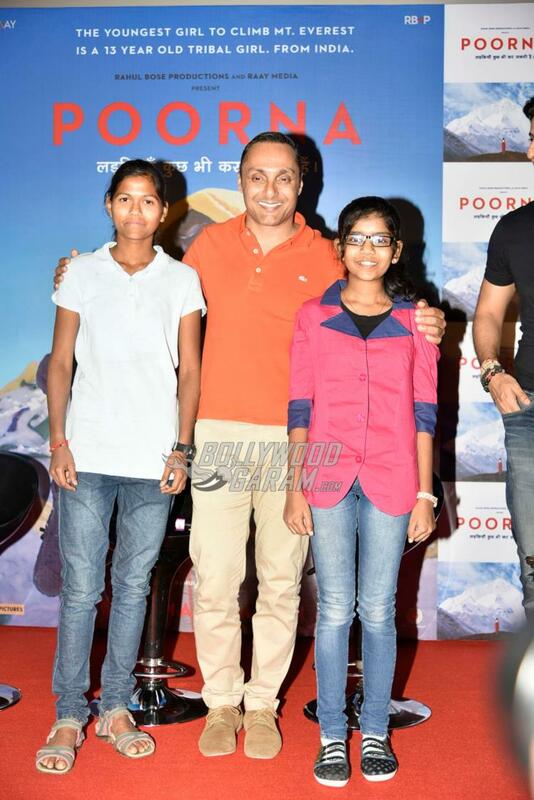 Indian actor Rahul Bose launched the motion picture of the upcoming movie ‘Poorna’ at an event in Mumbai on February 23, 2017. The movie ‘Poorna’ is a directorial debut by actor Rahul, who has also produced it. 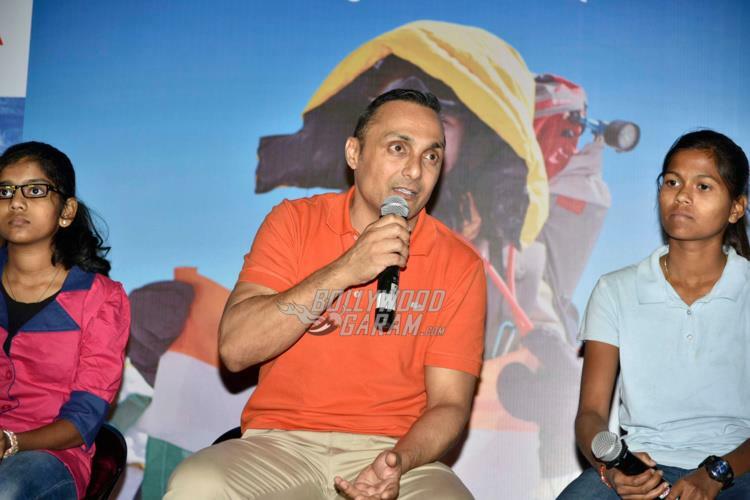 The story of the movie is about a 13 year old girl from a small town in Telangana, India who becomes the youngest girl to climb Mount Everest. 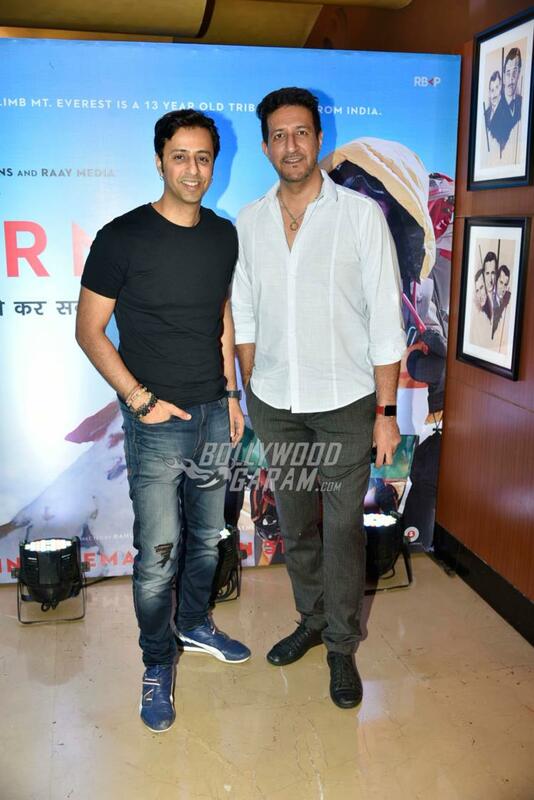 Rahul will also be seen in the movie playing an important role. 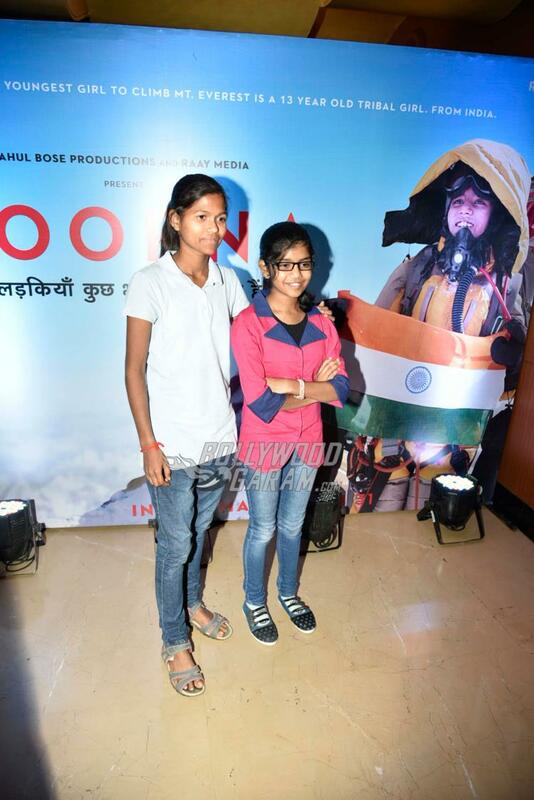 Poorna is a tribal girl who is determined with her dreams of climbing Mount Everest and fulfils her dreams against several odds. The movie has also highlighted an interesting tagline “Ladkiyan kuch bhi kar sakti hain” (Girls can achieve anything). On the work front, Rahul is all set to be seen in the sequel of Kamal Haasan’s ‘Vishwaroopam’. The actor has earlier worked in many remarkable movies including ‘Chameli’, ’15 Park Avenue’ and ‘Mr. and Mrs. Iyer’. Rahul was also seen in some of the commercial movies like ‘Pyaar Ke Side Effects’, ‘Jhankaar Beats’ and ‘Dil Dhadakne Do’. The actor made his debut in Bollywood with the movie ‘The Perfect Murder’ in 1988 after which the actor went on to appear in a number of Bollywood and Bengali movies. 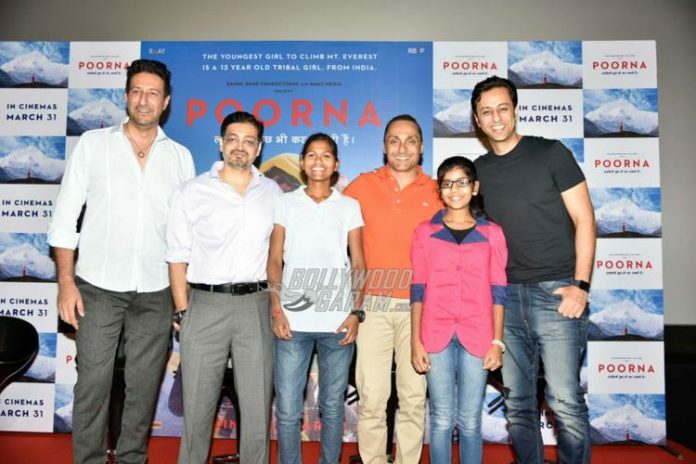 Rahul Bose’s ‘Poorna’ is all set to hit the theatres on March 31, 2017.